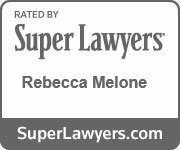 ABLE Act and Financial Planning for Special Needs Children in Virginia | Melone Law, P.C. The state of Virginia was the first state to approve legislation related to the ABLE Act (Achieving a Better Life Experience) of 2014. The ABLE Act allows a person with a disability, or his or her family to set up a special savings account to cover expenses related to the disability. 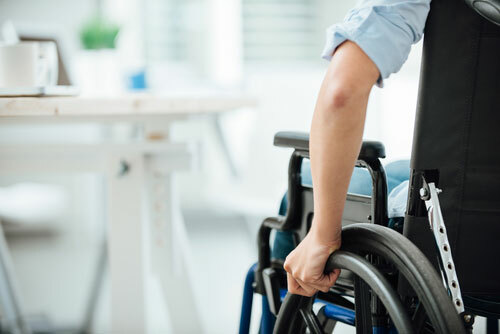 A person is eligible for the ABLE savings trust account if he or she became disabled prior to the age of 26 and is currently either receiving Social Security Disability Insurance or SSI, or files an IRS-approved disability certification. Because of this an ABLE account should not be a substitute for a Special Needs Trust, and should be only a limited substitute for a First Party Special Needs Trust. Although Virginia was the first state to enact ABLE, it has since been enacted in West Virginia and North Dakota and is pending in Kansas. Legislation for ABLE is under consideration in 29 additional states. If you are considering setting up an ABLE account, it is important to consult an experienced Virginia estate planning attorney who will take into consideration what you want to accomplish for the future of a special needs person and then translate those wishes into the best plan for your situation. Contact the attorneys at Melone Law today to learn more!